A5 Digi CD limited to 200 hand-numbered copies! 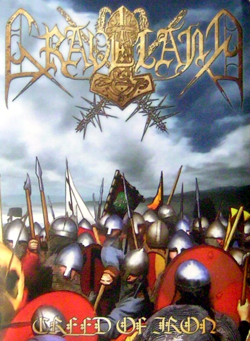 This Graveland classic has been remastered and includes 2 bonus tracks from the "Raise Your Sword" EP. A masterpiece of Pagan Metal Art!